When entering the area of Jelekong Village, will be seen the paintings on display in the gallery along the road. Various streams and types of paintings can be enjoyed here. The paintings are selling the painters of citizens in Kampung Wisata Jelekong. According to records on several pages, Jelekong residents began to thicken the art of painting since 1969. But became famous as a hometown painter early 1980s after many start ordering paintings and can not be served anymore. 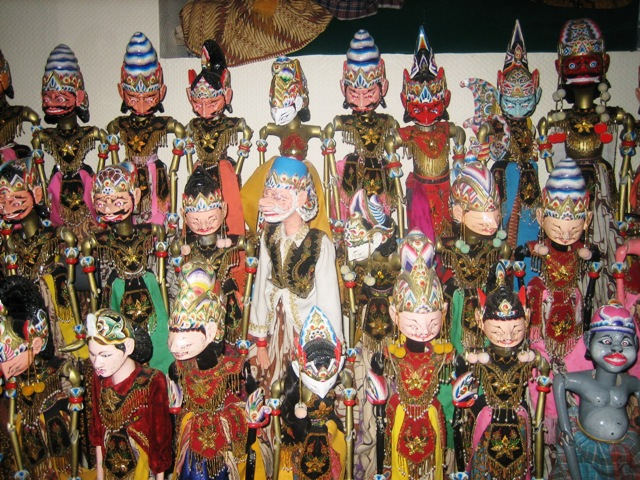 Not only famous for his painting artist, Jelekong also became the village of puppet show puppets. These dalang are from descendants of Abah Sunarya. He founded a place called Giri Harja in 1920 which is located on Jl. Giriharja Rt 01/01, Kelurahan Jelekong. From here were born some pretty popular dalangs like H.Asep Sunandar Sunarya and H. Ade Kosasih Sunarya. In Giri Harja you can see various cultural arts performances ranging from puppet show performances, traditional ceremonies, kecapi suling, jaipongan, degung, kliningan, pop sunda, pencak silat, and rampak dalang boy. In addition, you can also watch the process of making and assembling wayang. If you want to bring home some of the artistic goods, you can buy a souvenir here. In addition to being known as artist's village, Jelekong Village also has several tourist attractions in the form of natural sites such as Goa Landak, Curug Batukarurt, and Curug Cangkring. This village was dubbed as a tourist village. Satisfied exploring Jelekong Village, it's time for you to taste various Sundanese culinary spread across several stalls in the village. 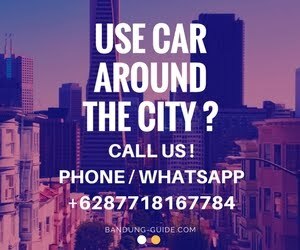 For accommodation, you need to go downtown, because this village is 12 km from Bandung city.